These graceful patio lights are a special event favorite thanks to their clean white wire and beautiful white A19 bulbs. Warm light diffuses through the opaque finish of the bulbs, casting a magical glow on everything around. The commercial grade white wire is both durable and elegant: string these lights around pergolas, party tents, canopies or white ceilings. 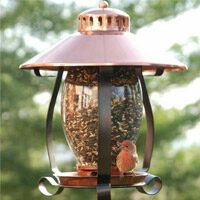 They'll blend in effortlessly and light up your favorite event or gathering places. 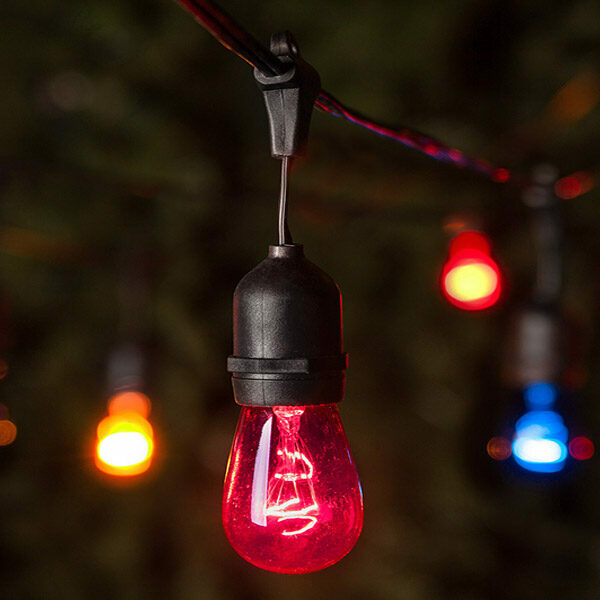 The bulbs are replaceable, so you'll get years of enjoyment from this string light. Whether you use these as wedding lights or special event lighting, in patio, backyard or gazebo, you'll love the look these lights bring.